Randall A. Poole is Associate Professor of History at the College of St. Scholastica. 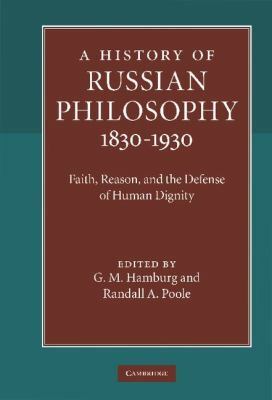 He has translated and edited Problems of Idealism: Essays in Russian Social Philosophy (2003) and written numerous articles and book chapters in Russian intellectual history and philosophy. Eurasianism: affirming the person in an "era of faith"